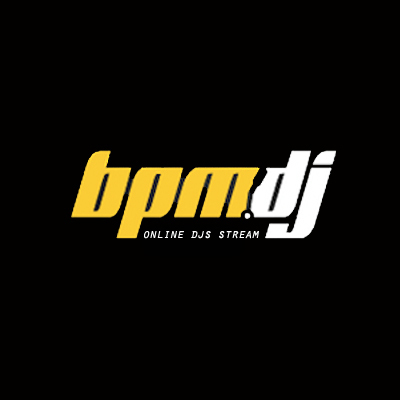 Hey guys, here is some of the footage from BPM session from 31.7.2013. It's packing laods of great tunes. Hopufully, you will enjoy this .. And as always show us some love by folliwing us! Wish you all lots of great music! !